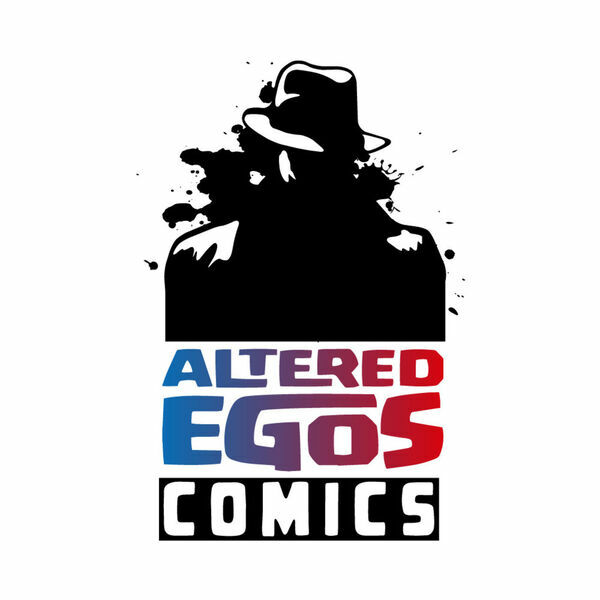 Season Two of the Altered Egos Podcast kicks off with a return to greatness! Carey and Jonathan are joined by Fred (Just Fred) and William. The Fearsome Foursome speak for some time about the few new titles that came out New Comic Book Day 09/23/2015. They look ahead to the 5th New Comic Book Day in September, 09/30/2015, before getting the Ramble On rambling on. Since this is the first episode of the second year, William leads a look back on the growth of the podcast over the last year, and Jonathan highlights which pieces of the last year's podcast to look to be repeated. The team also takes on another questions from Zack in Laredo (Thanks, Zack! ), starting with which highly regarded comic figures just aren't our cup of tea.